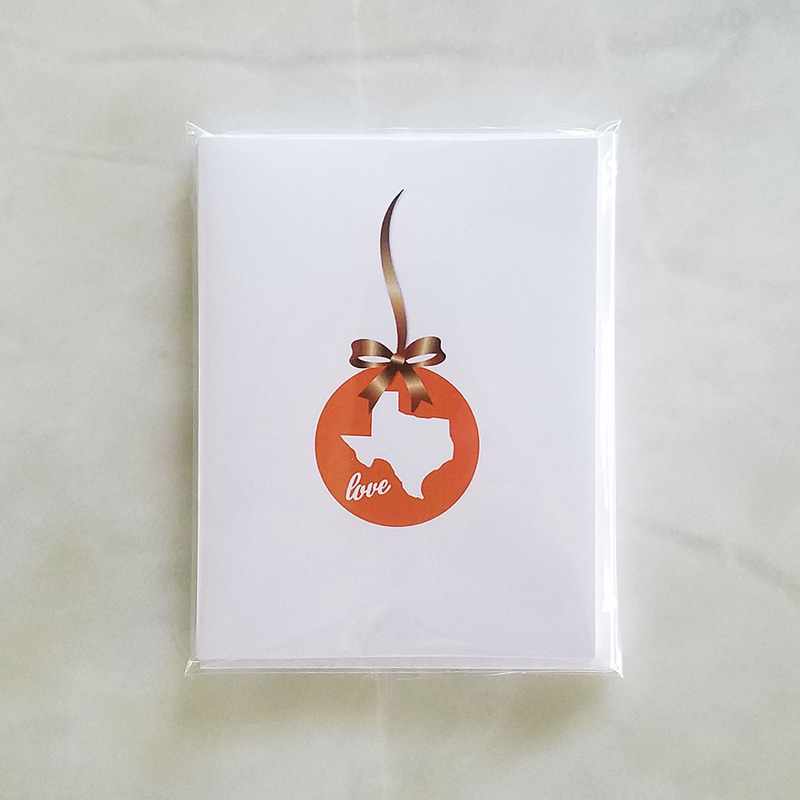 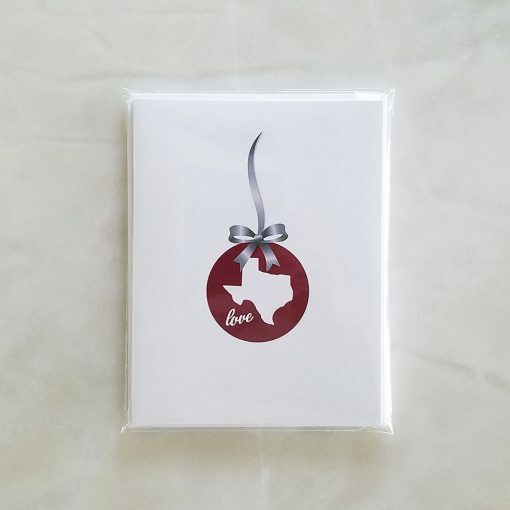 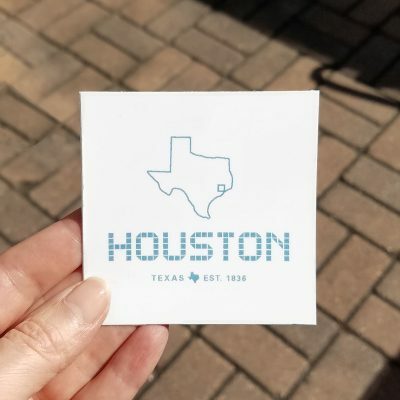 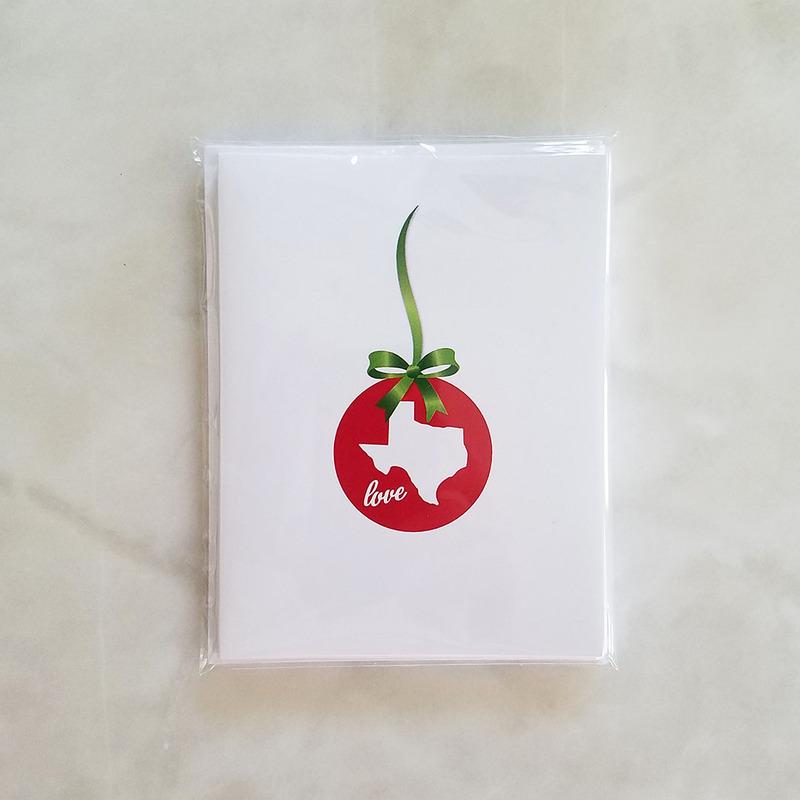 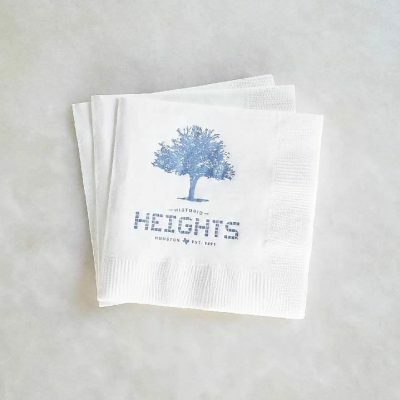 Share your Texas holiday love! 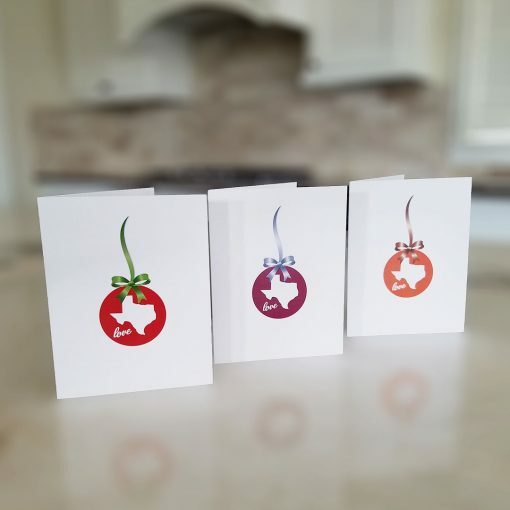 Perfect for holiday greetings and thank you notes. Makes a great gift! Pack contains four blank cards with envelopes.